Registration price increase June 1st. Pick your race and register today! 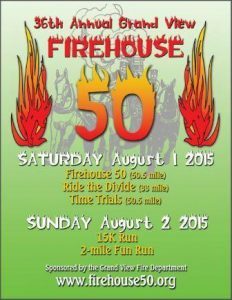 Remember you can bike on Saturday and run on Sunday — be a Firehouse 50 Dual Competitor.